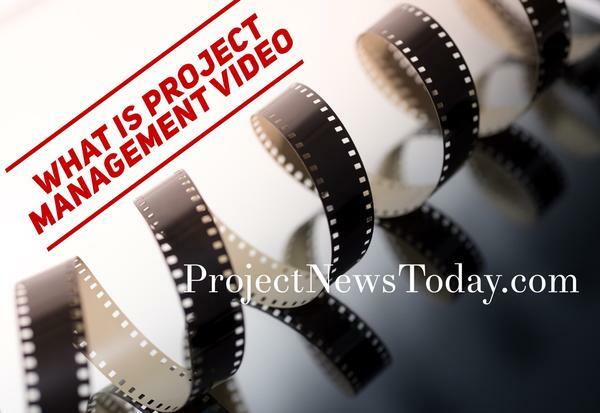 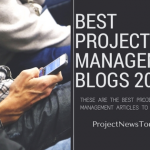 This video is all about the very basics of project management. 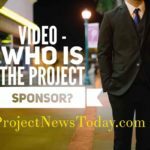 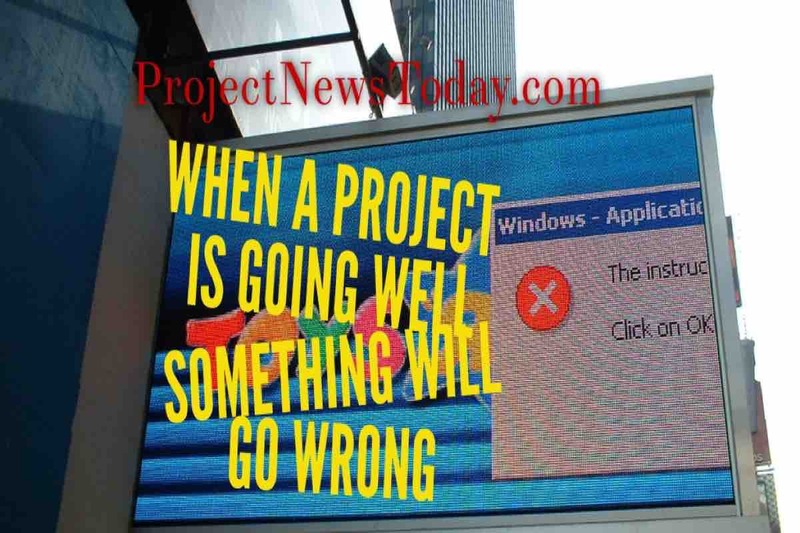 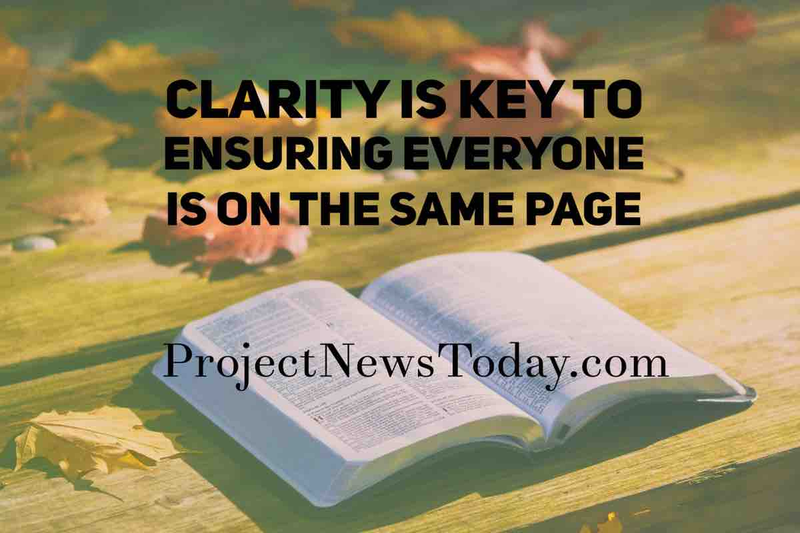 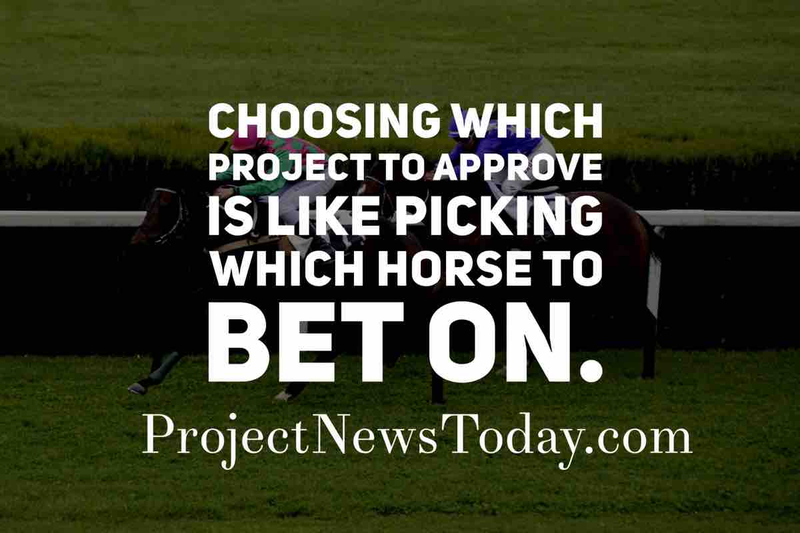 From what a project is through to how to tell if something is a project or not. 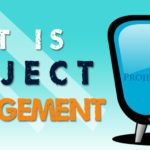 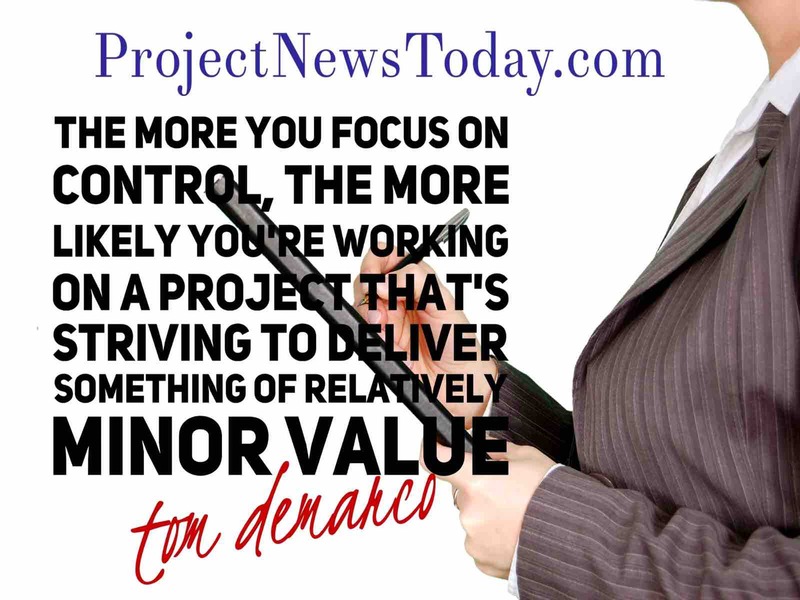 Also included is what project management is as well as the three things that project managers use to manage a project. 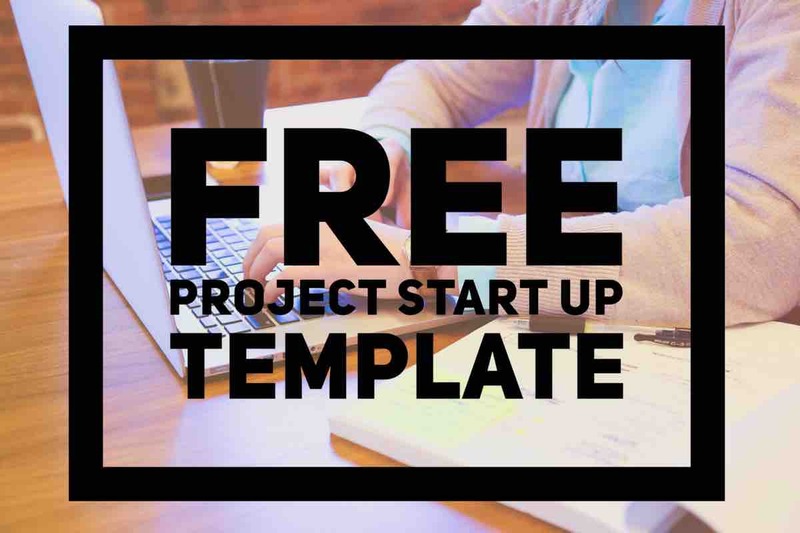 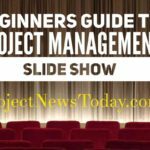 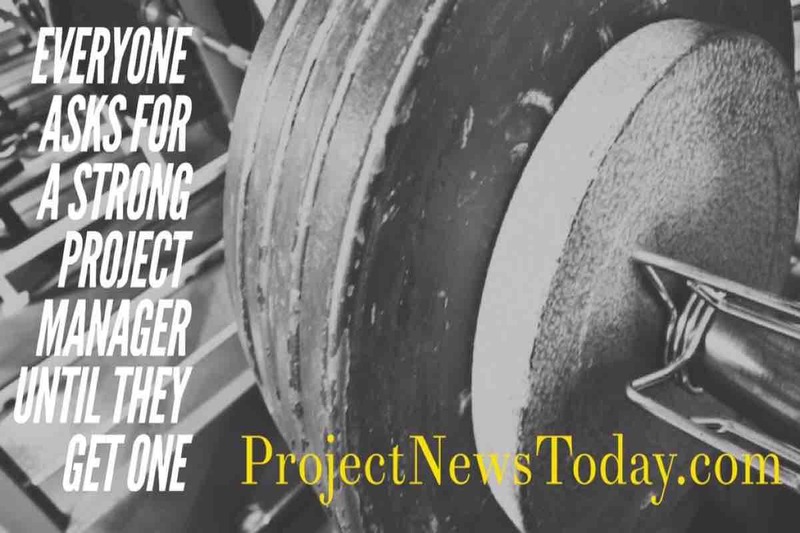 This video is a summary of the Beginners Guide to Project Management article that you can read here.